Our Support Services staff maintains a high level of expertise and is able to answer all your questions regarding court procedures and fees. Our team of experts accurately and quickly prepare your state, federal and worker’s compensation subpoenas for the medical and business records that are required in the litigation process. "Attention to detail ensures that every document will be handled with care and that every assignment will be carefully checked for sequencing and legibility." 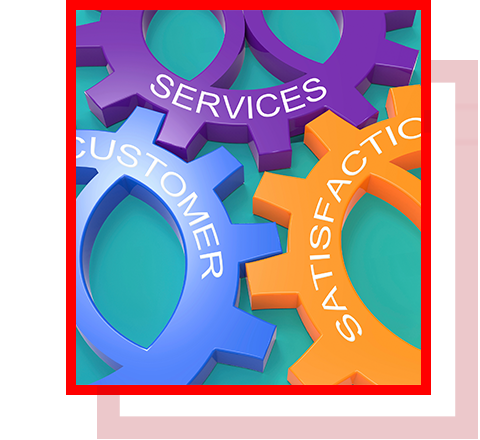 "We are committed to your satisfaction with our services, our service and our support." 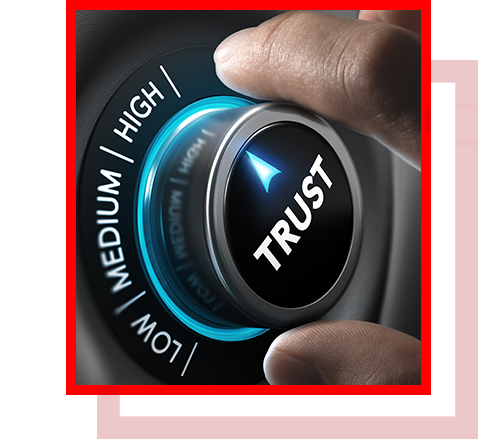 "Reliability ⦁ Integrity ⦁ Competence = TRUST"
Complete coverage of court filings, county recordings, and court research in all 58 California state counties and nationally in all 50 states. 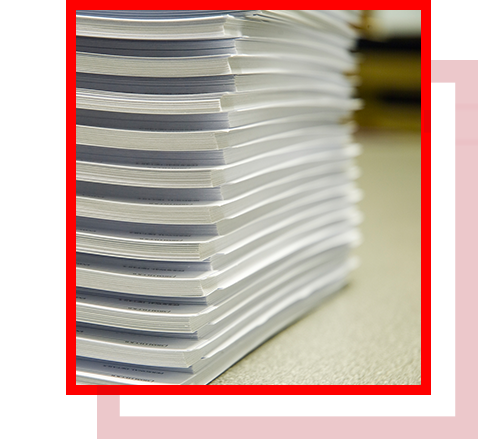 Our process servers are bonded, registered, insured, and possess years of experience in serving the most difficult defendants or witnesses. 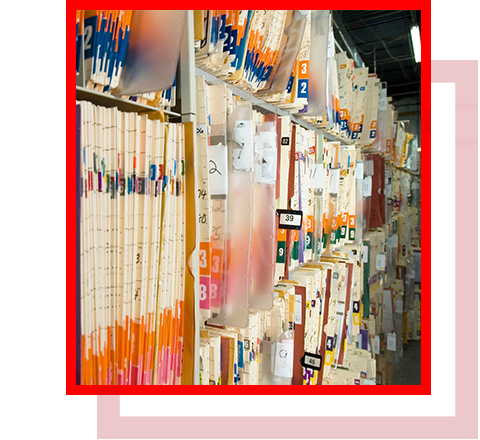 We provide a cost effective and efficient method to obtain discovery records with civil, federal, workers compensation subpoenas or HIPAA compliant authorizations. Our on-demand messengers are situated strategically throughout Southern California to quickly and efficiently handle your needs. Our in depth knowledge of the legal process is what distinguishes ProLegal. We are able to expedite even the most complex and demanding requests entrusted to us. All while offering a comprehensive and cost-effective approach to total outsourcing, that is designed to enhance the capabilities of the full-service law firm. Four strategically located offices, as well as established affiliate relationships, enable ProLegal to provide legal support services throughout California and the U.S.
We accept the responsibility of meeting your expectations by pro-actively communicating and fulfilling our mutually agreed terms of service every step of the way. People do make the difference! 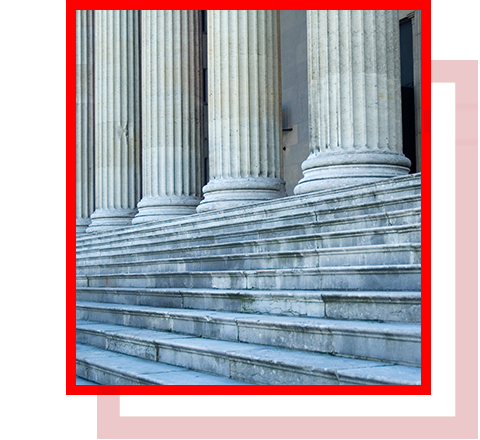 Our ProLegal Team has been meeting the expectations of our legal clients for over twenty-years. ProLegal full compliment of Attorney Support Services includes Court Services, Service of Process, Record Retrieval, Reprographics, Legal Deliveries, and NFO (next flight out).